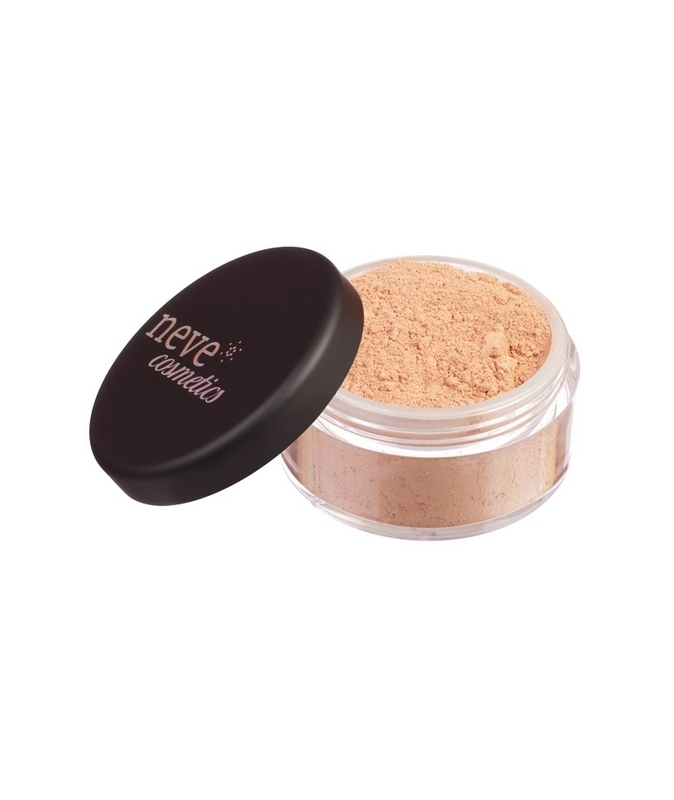 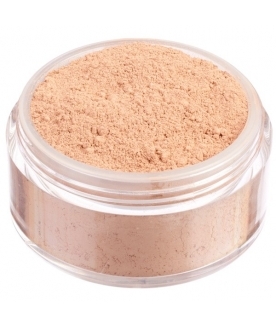 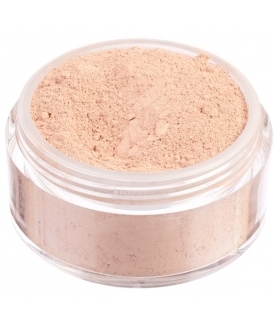 100% mineral loose powder foundation with a new high coverage formula. 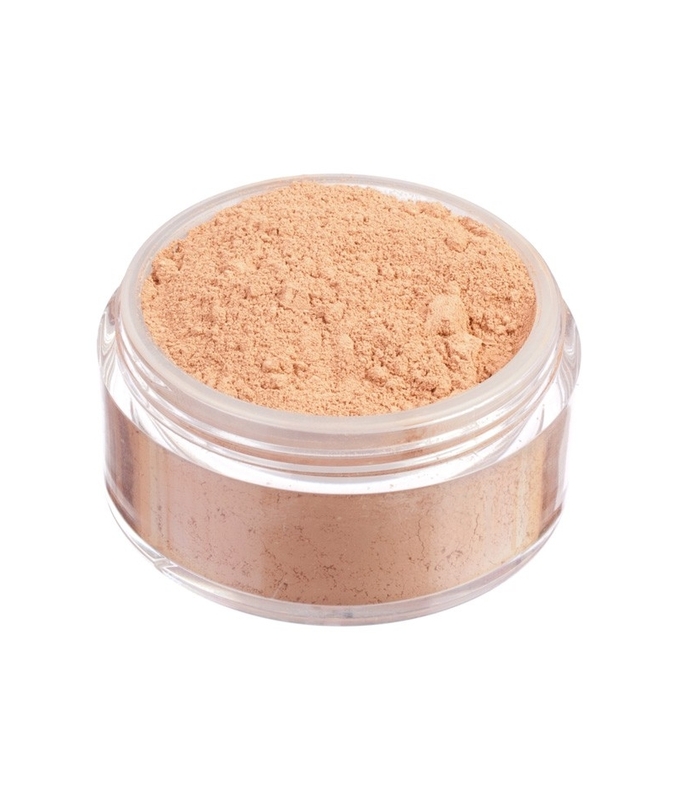 Dark shade with neutral undertones. The natural colour for tanned or dark skin that doesn't have golden or Mediterranean undertones. Also perfect for darkening a foundation that's too pale.